23 Channel Crystal Controlled w/continuously tunable receiver. 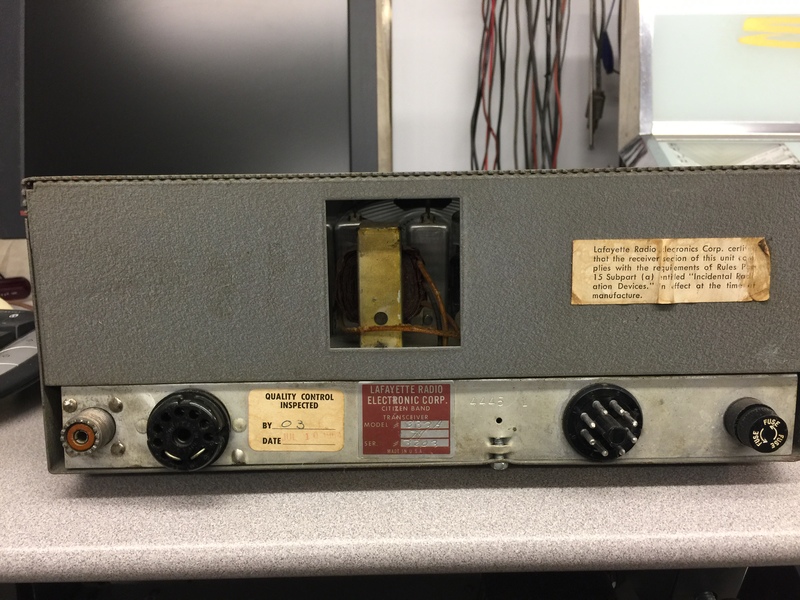 Dual Conversion Superheterodyne Receiver. 23 Channel Crystal Controlled. Range-Boost Double-Sideband with Full Carrier. v3 Synth. Conv. - Synth. Osc. v4 2nd Rec. Mixer - 2nd Rec. Osc. 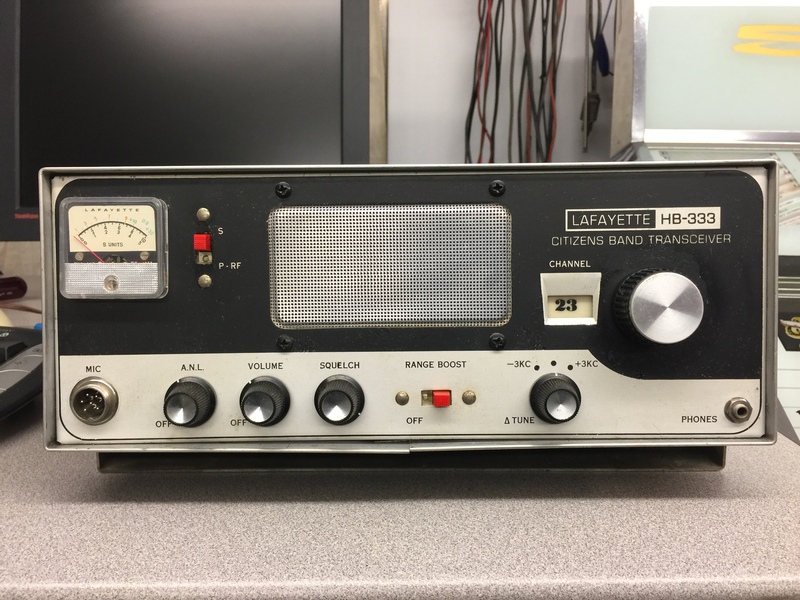 Posted in Categories: CB, Lafayette, Polytronics, Transceiver, Tube Set.